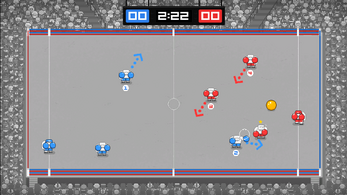 2-6 players only! 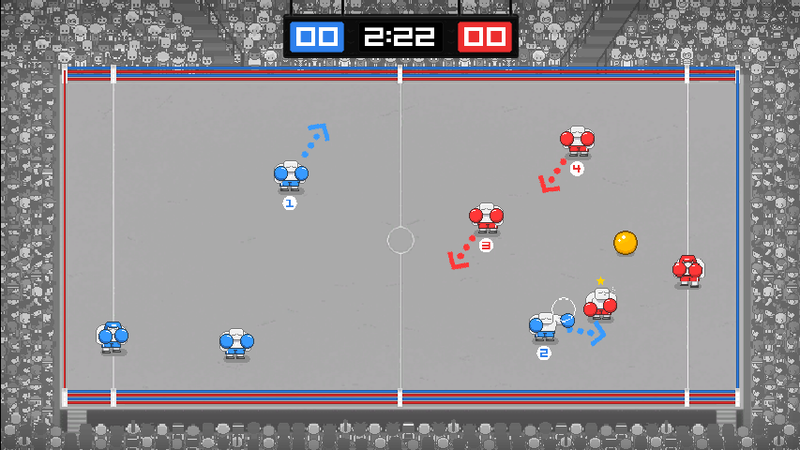 Controllers heavily recommended! 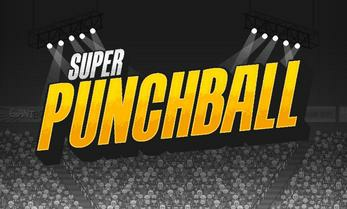 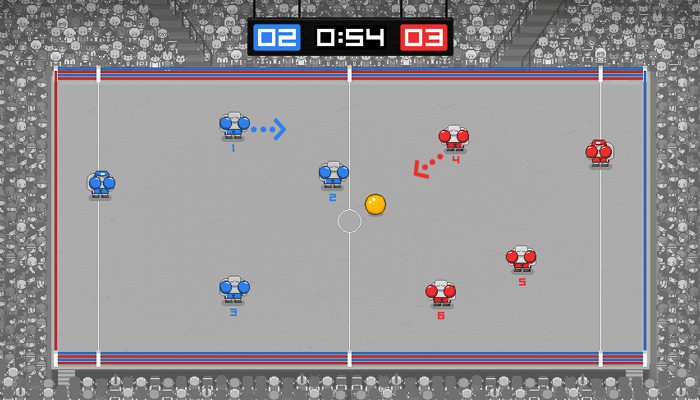 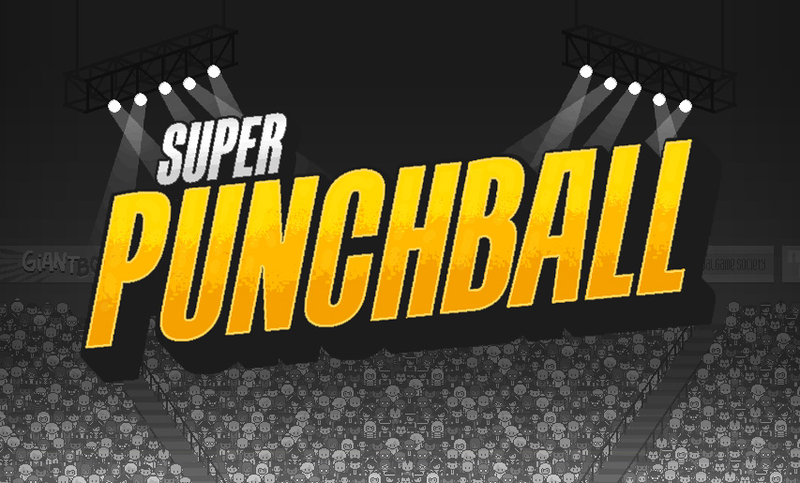 Super Punchball is a game created as a Kickstarter reward for Sportsfriends. 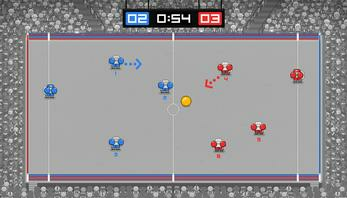 The game is not really playable with 4 players on the same keyboard. 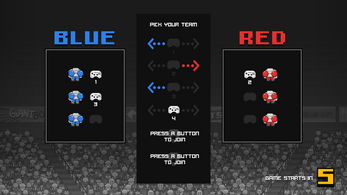 I'd recommend playing with 4 controllers (a lot of controller types are supported) or a few controllers and one or two players on keyboard. 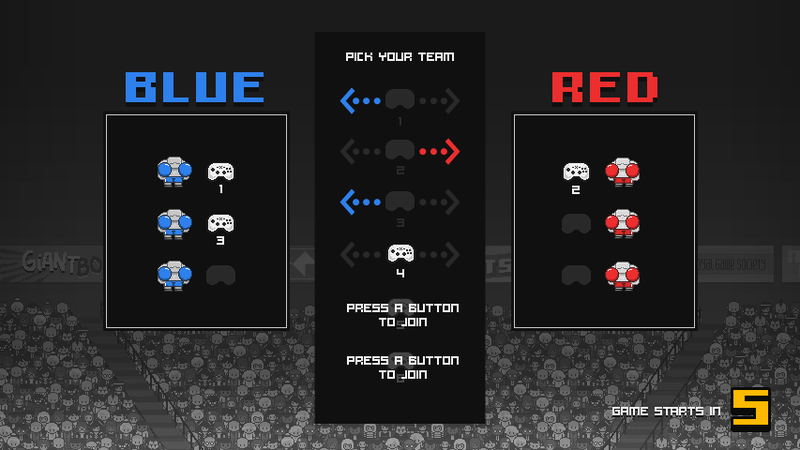 Here are the controls in case you really want to cramp it up on a single keyboard!